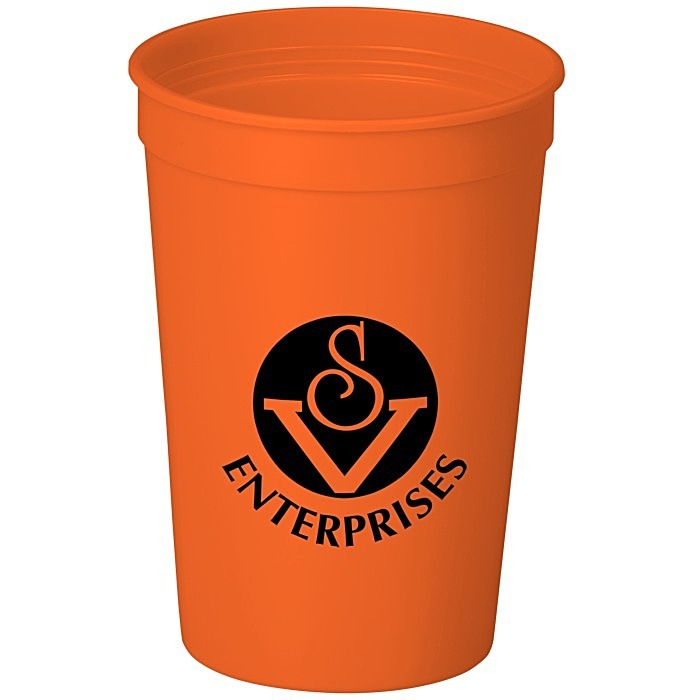 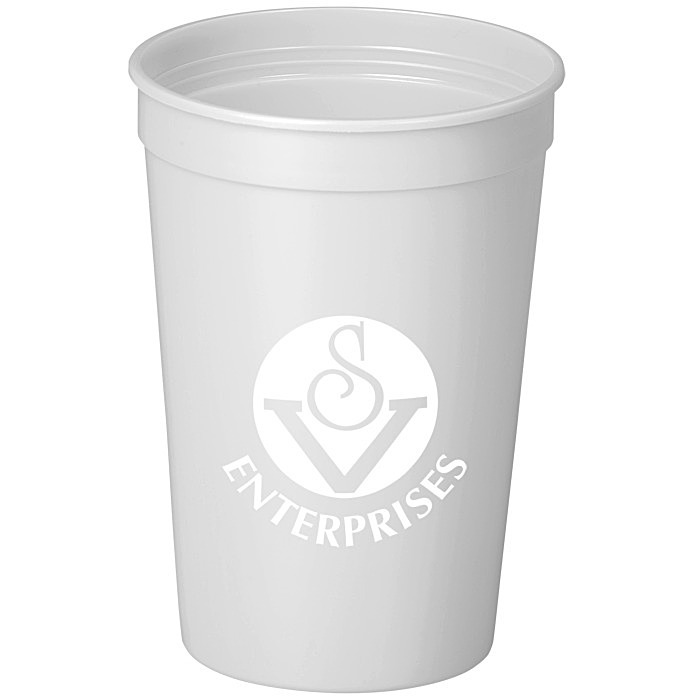 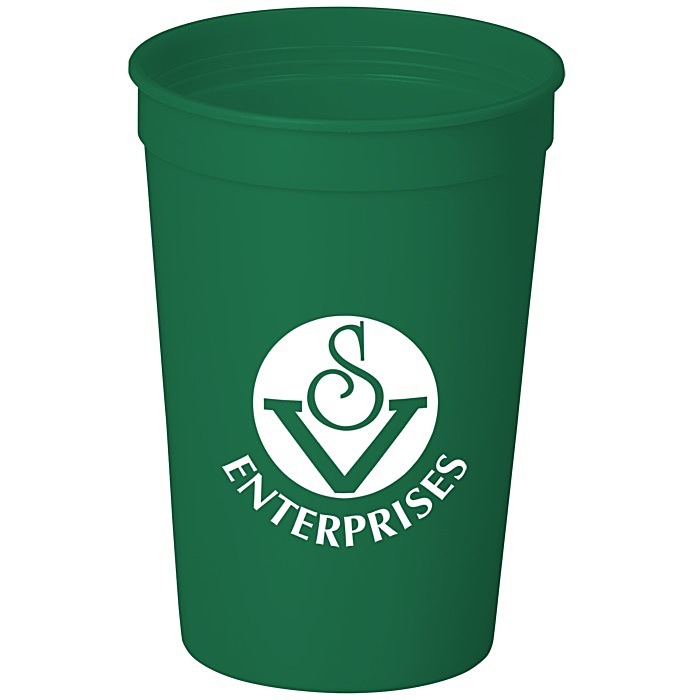 Your logo will get noticed on this classic 16 oz cup! 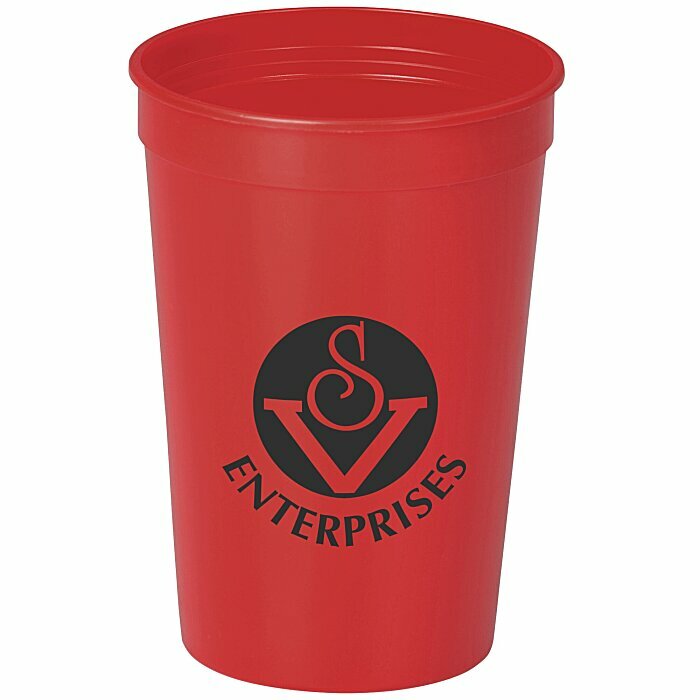 This stadium cup has smooth sides and holds 16 ounces of their favorite beverage. With their logo, it’s perfect for corporate picnics or sporting events. This BPA-free cup is made from #2 plastic, which can be recycled in most areas; check locally for more information. Several stylish colors to choose from! 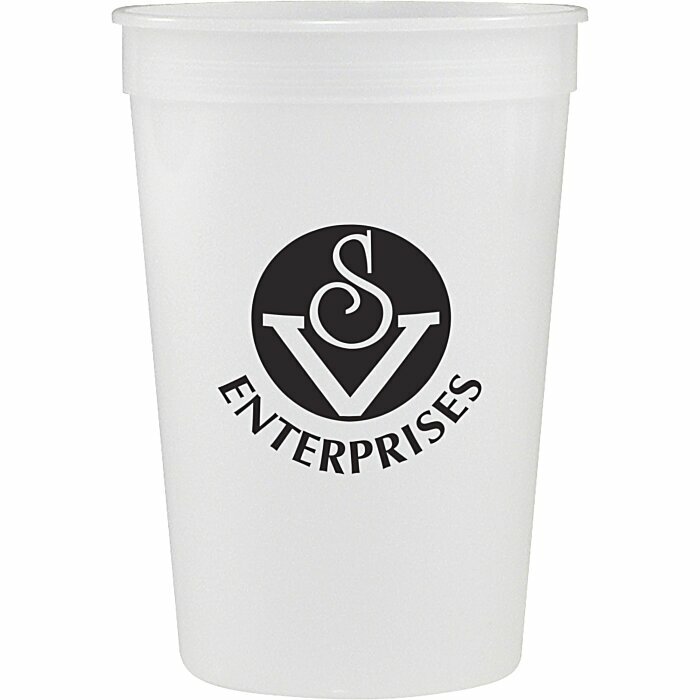 Additional color may be printed on one side only, extra charges will apply. 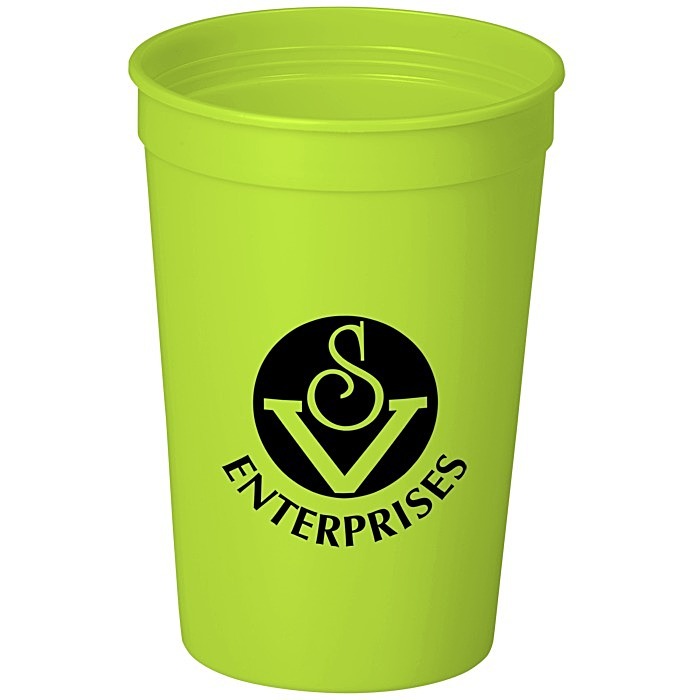 Set-up charge: add $50 per color.